maintenance and management function, undertaken to international standards. 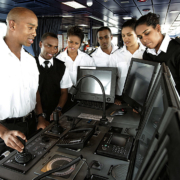 Provision of skilled and experienced Masters, Officers, Crew and shore-based support teams for the Department’s vessels is supported by a robust talent pipeline. The Department has also utilised the ‘S.A. 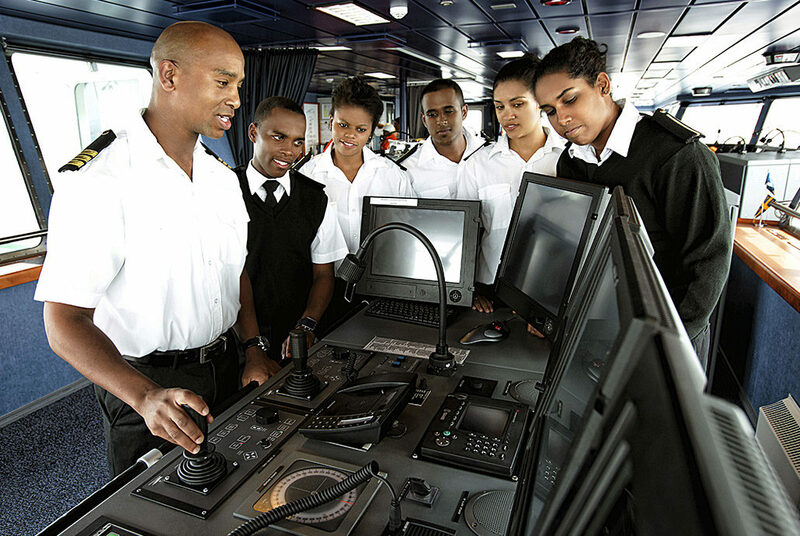 Agulhas ll’ vessel as a platform for training and transforming the maritime industry as a result of their commitment to investing in skills development. The ‘S.A. Agulhas ll’ recently concluded her annual logistical and scientific voyage to Marion Island. Aboard the vessel was the Marion 75 expedition team, as well as a host of researchers and scientists from the Department of Environmental Affairs who conducted research in the ocean and on the island. Early next year the vessel will embark on a 45-day voyage to the Weddell Sea off Antarctica; one of the coldest and most remote locations in the world. This international scientific expedition will see South African research organisations and scientists play a vital role.